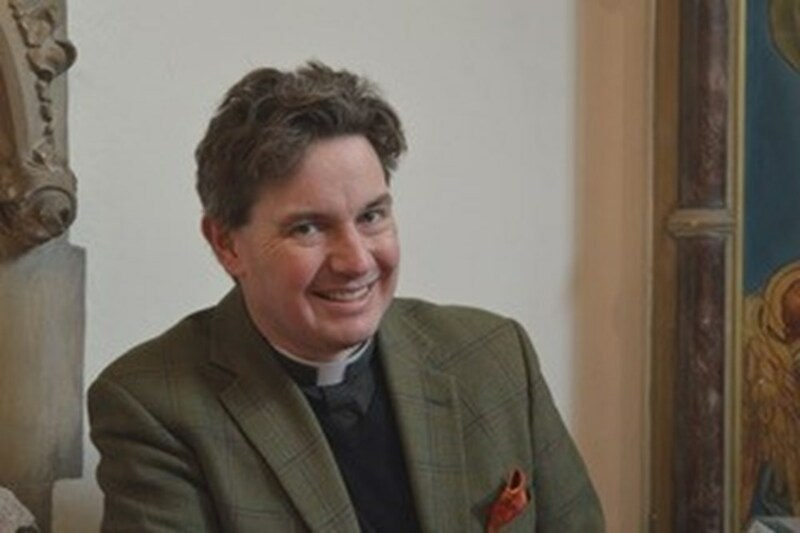 The appointment has been announced today of the Revd Dr Will Adam as the Archbishop’s Ecumenical Adviser. As well as these duties, the role includes being Ecumenical Officer at the Council of Christian Unity (CCU). This post will build on the creative joint working that has been established between Lambeth Palace and CCU to further the ecumenical ministry of the Archbishop. Bishop Donald Allister of the Council of Christian Unity said: “Will brings many gifts to his new role at the Council for Christian Unity, and great experience of seeking the unity of Christ’s Church in a range of different contexts. That includes being a delegate to the World Council of Churches’ Assembly in Harare, a Diocesan Ecumenical Officer with responsibility for a Meissen link in Germany, a member of the International Colloquium of Anglican and Roman Catholic Canon Lawyers and chair of his local Churches Together group.